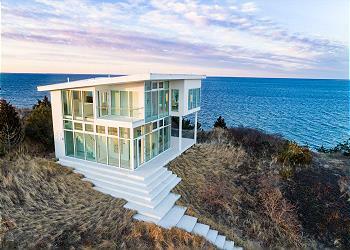 Welcome to "'DUNES VIEW''. 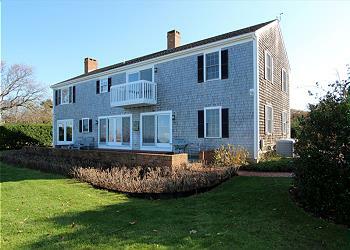 Just a short walk or drive to either Bay View or Mayflower beach! 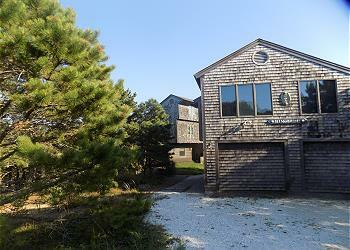 Quivet Neck cottage just a stone's throw to Sea St beach! 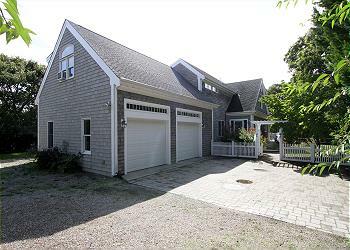 This bright, exceptionally clean, relaxing cape style home is only a 5 to 7 minute stroll to Pleasant Street Beach, a natural beach on the warm waters of Nantucket Sound. Steps to Bayview Beach! 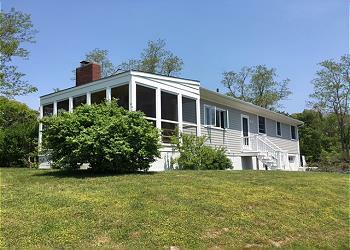 This welcoming, spacious 3 Bedroom, 2 Bath home is the ideal choice for your Cape Vacation! 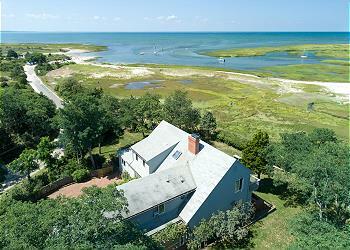 Start your Cape Cod vacation right by staying in this beautifully finished Crosby Landing home. 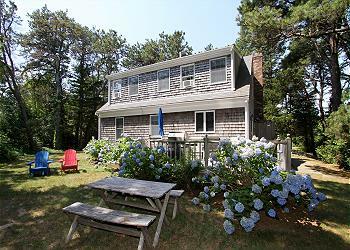 This 4 bedroom/2.5 bath home is set in a serenely quiet neighborhood with Cape Cod Bay water views from more than half of the house. 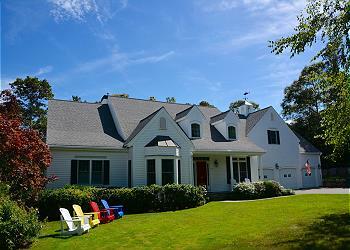 Cozy Brewster Cape style home just minutes to Ellis Beach. 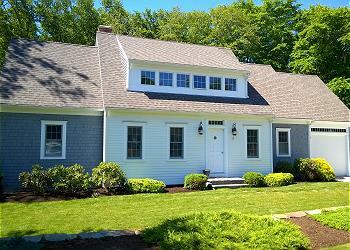 Unique 3BR/2BA property has the charm of a modern looking beach home. Recently refurbished with newer furnishings, addition of 4 AC window units and bedding, this home is well equipped to make your vacation stay comfortable. 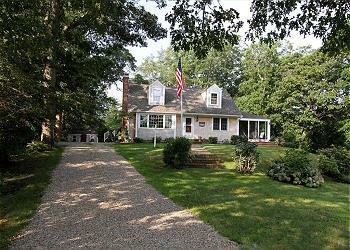 Walk to your own private association bay beach from this 5BR/2BA pet friendly cottage with in Dennis Village.